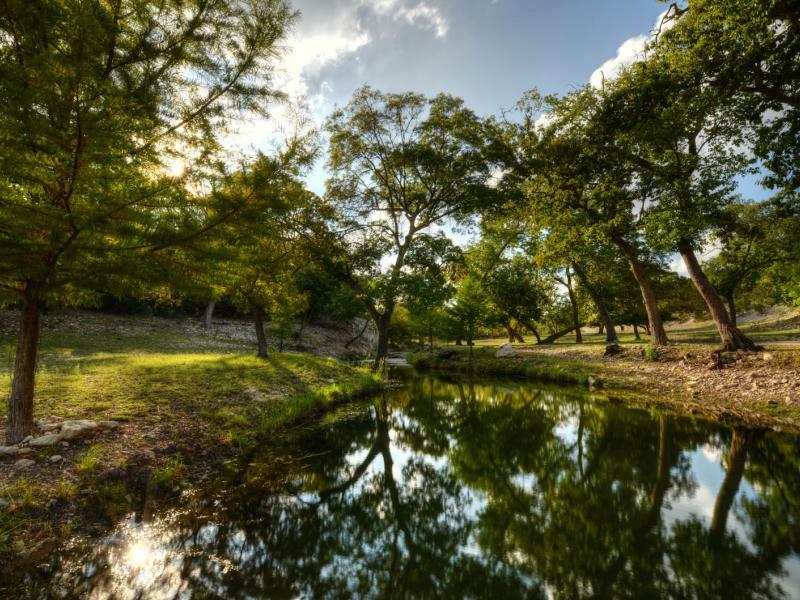 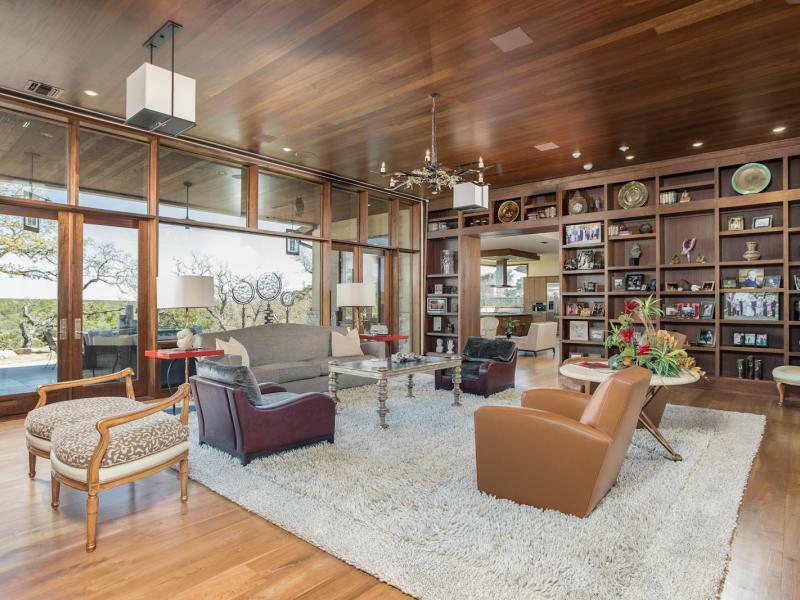 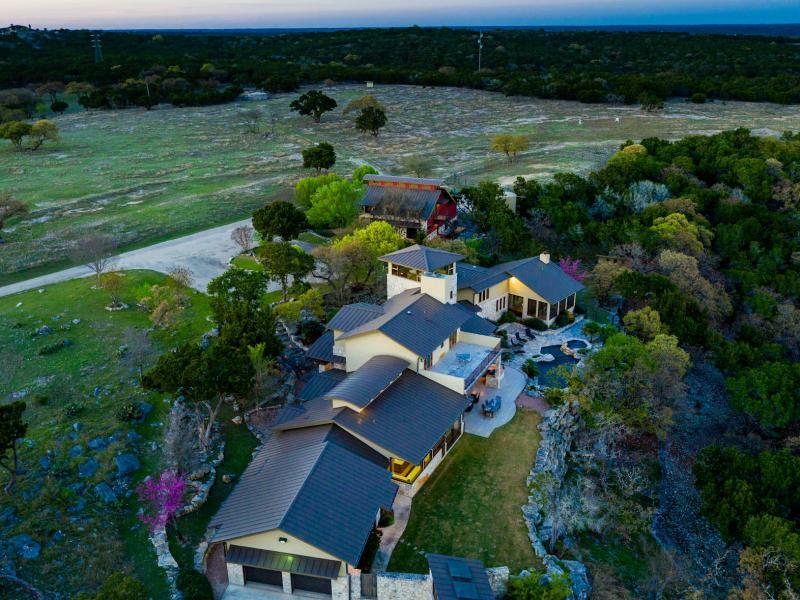 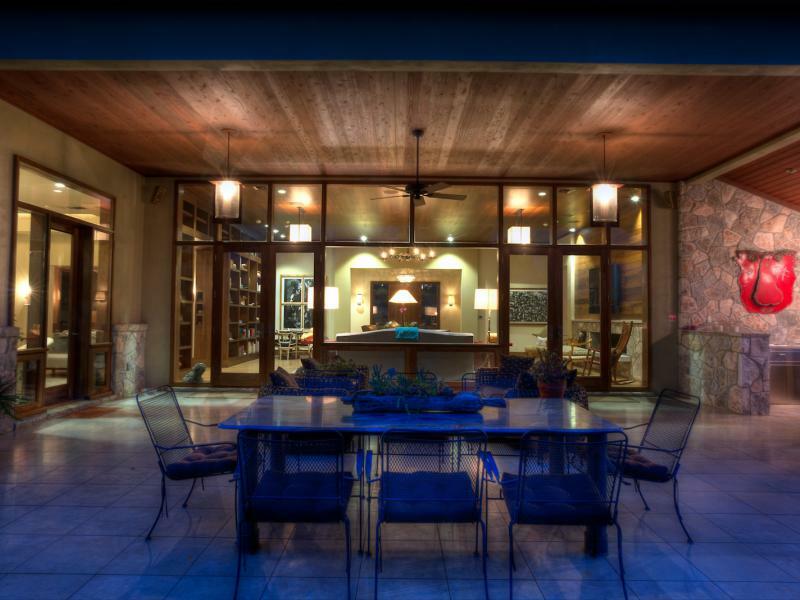 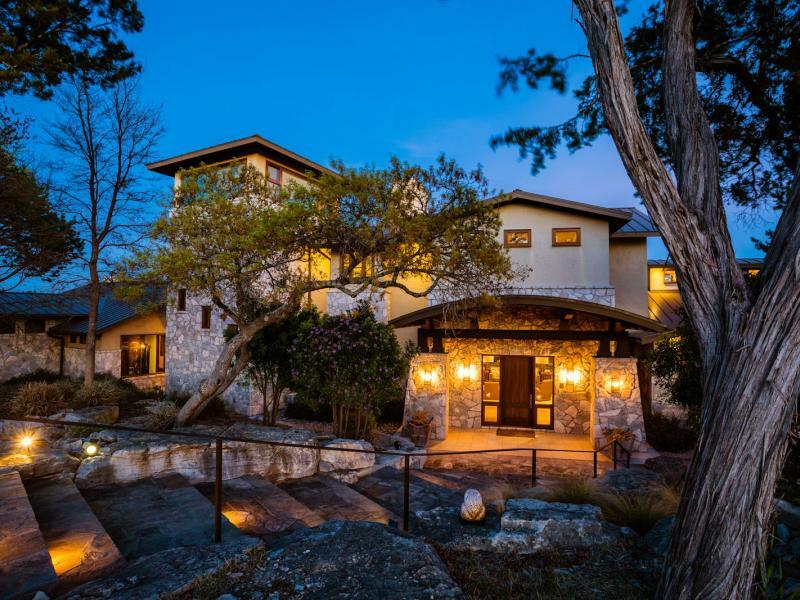 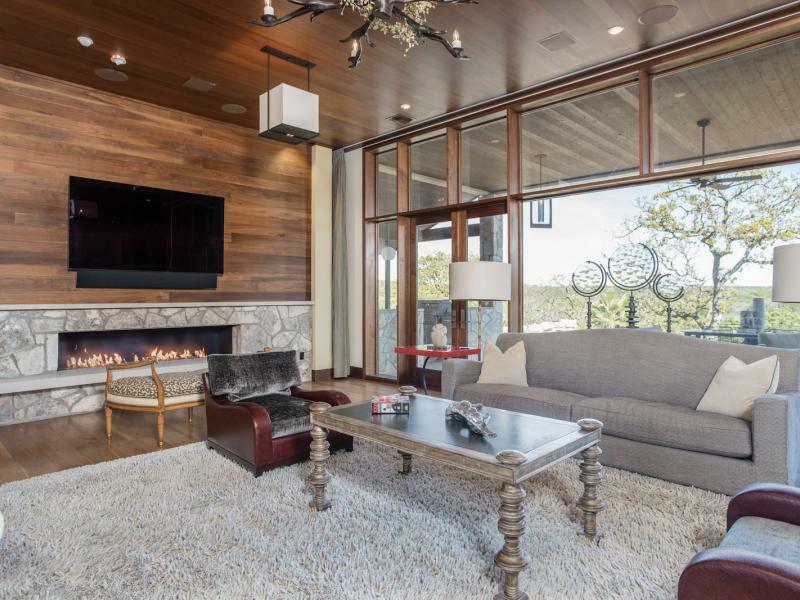 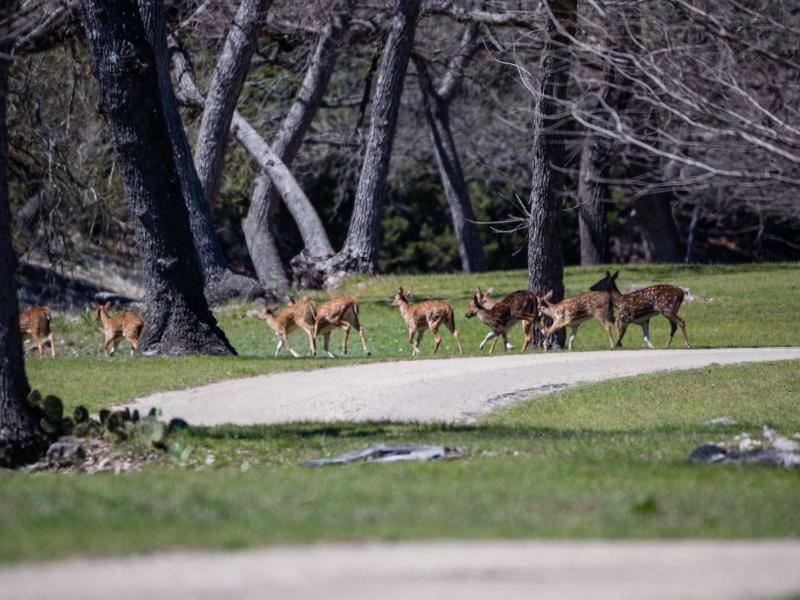 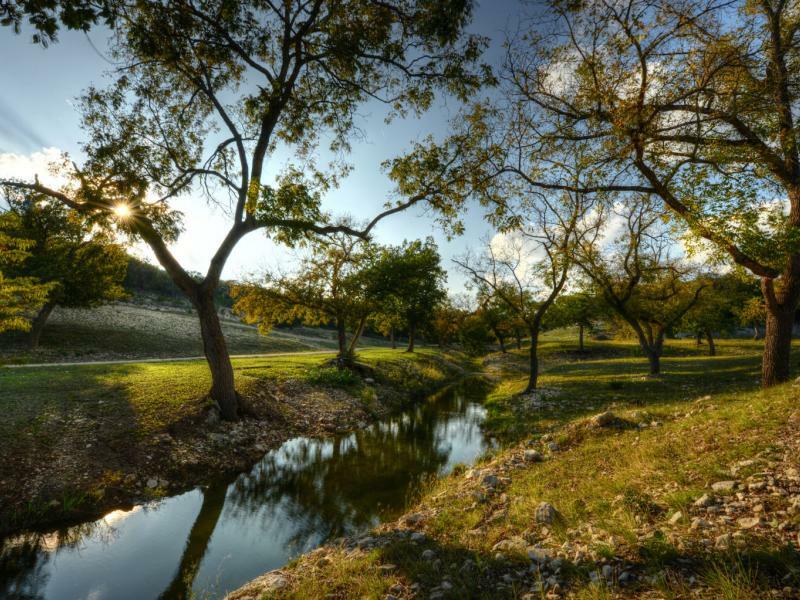 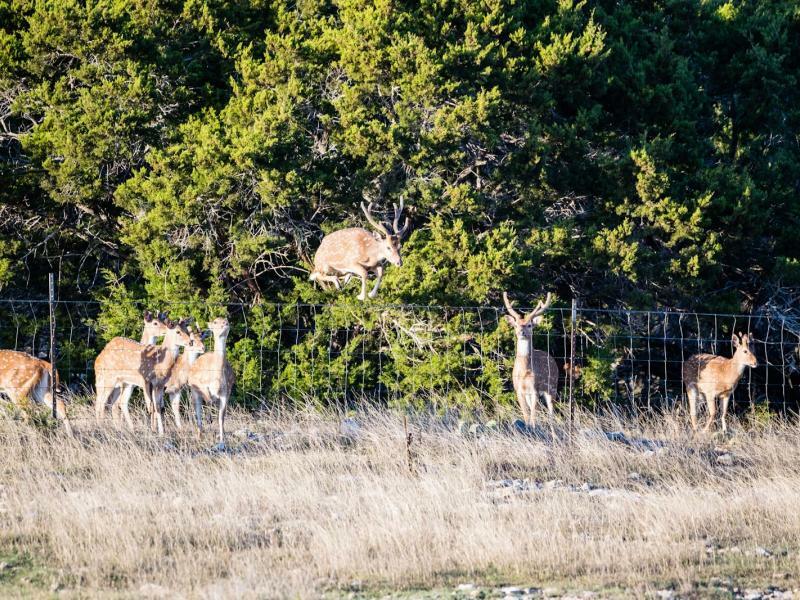 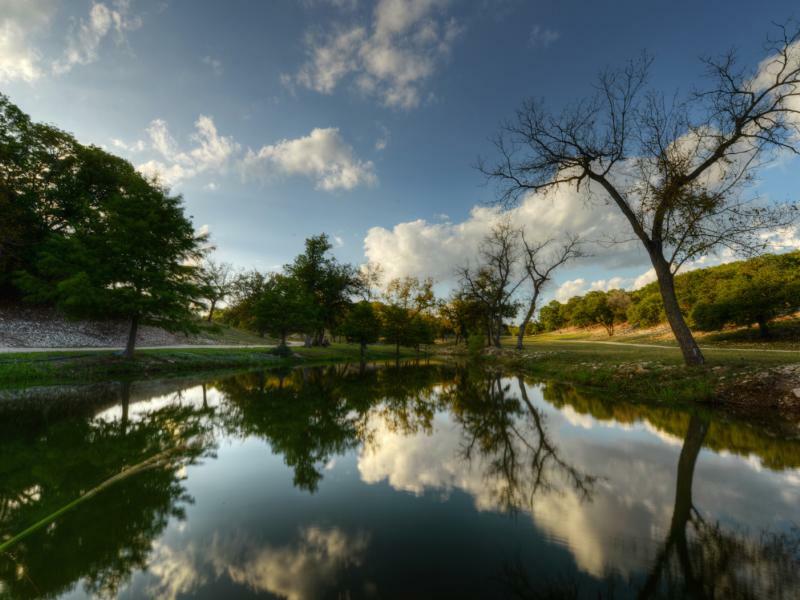 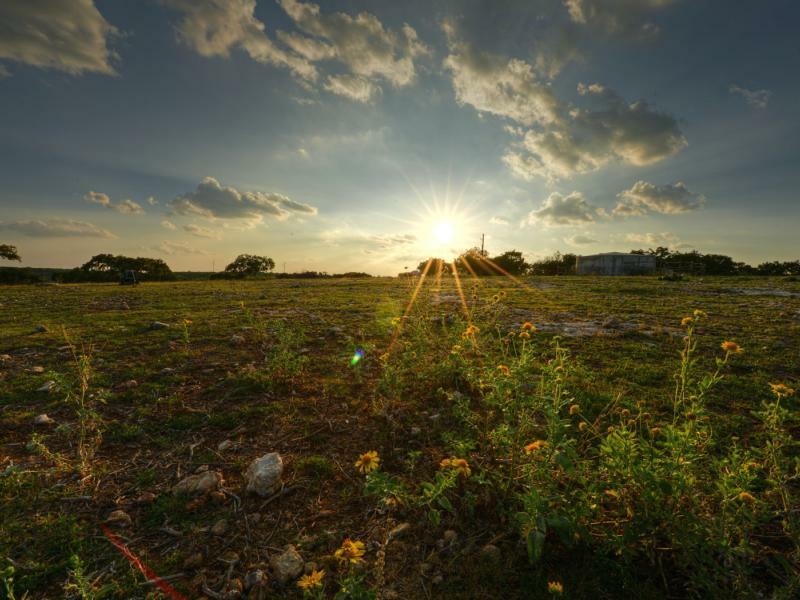 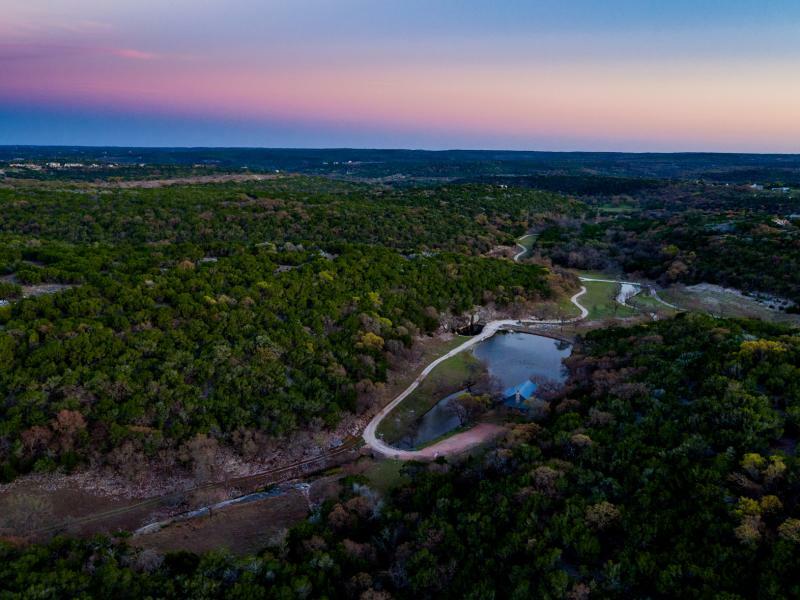 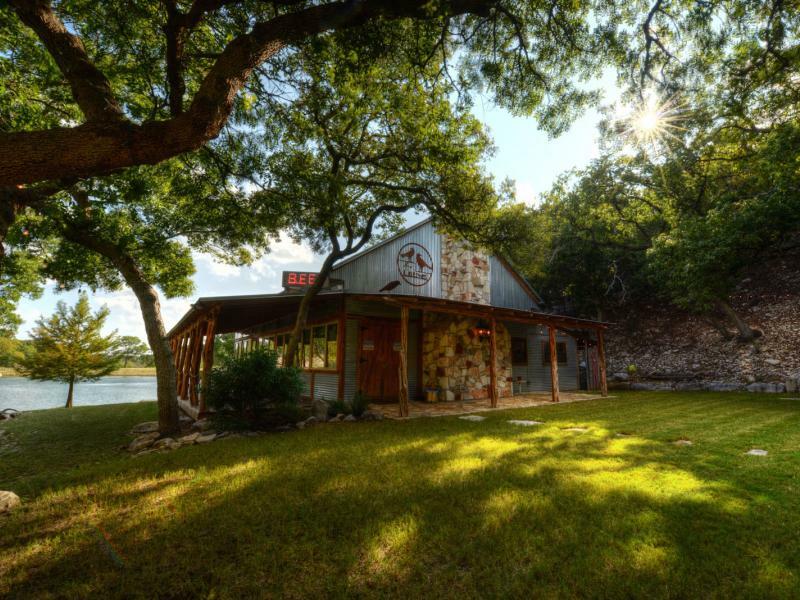 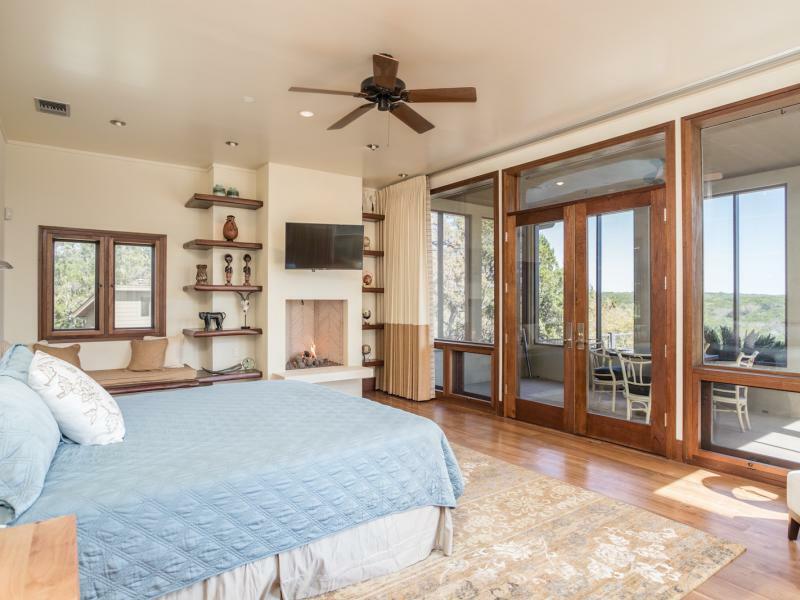 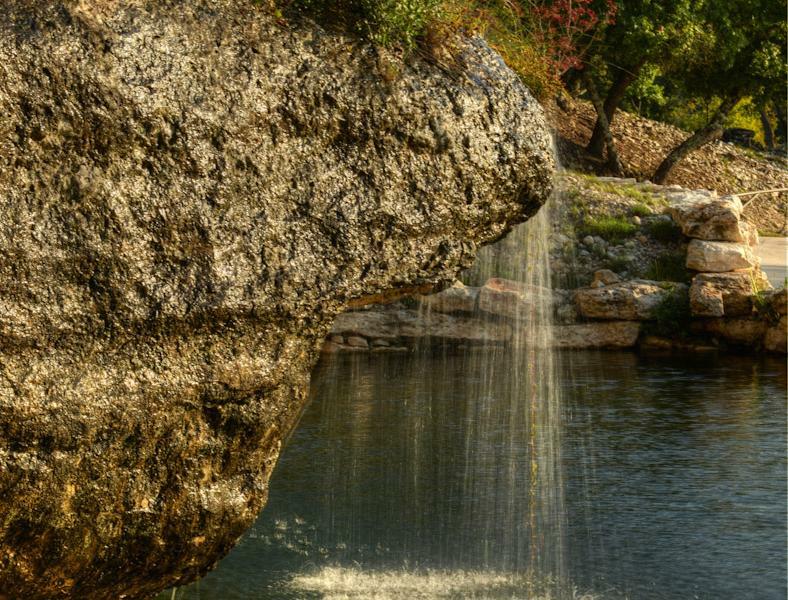 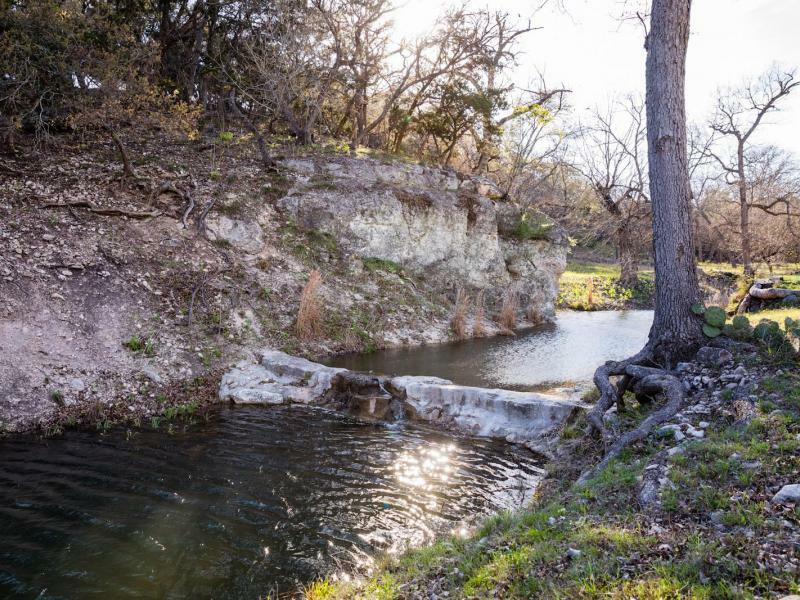 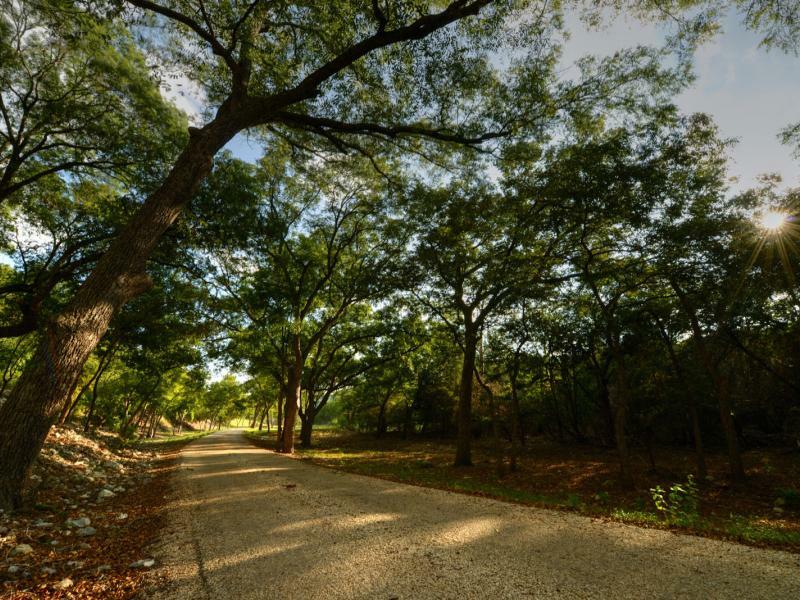 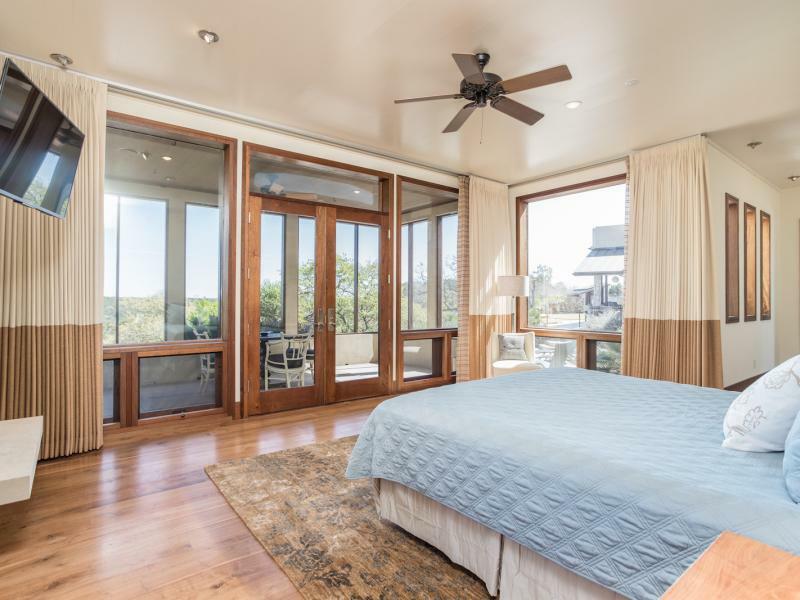 Magnificence exists here on 225+/- acres with woven waterways, luxury living, and majestic Hill Country views. 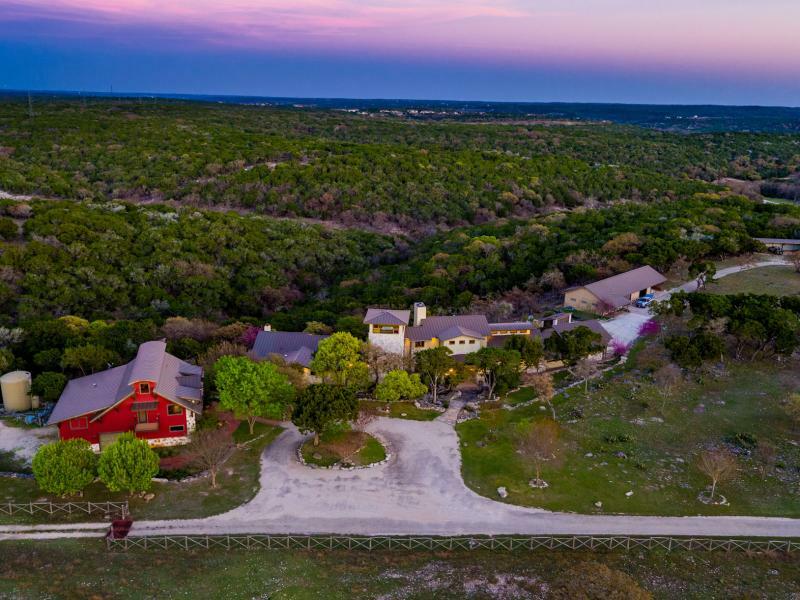 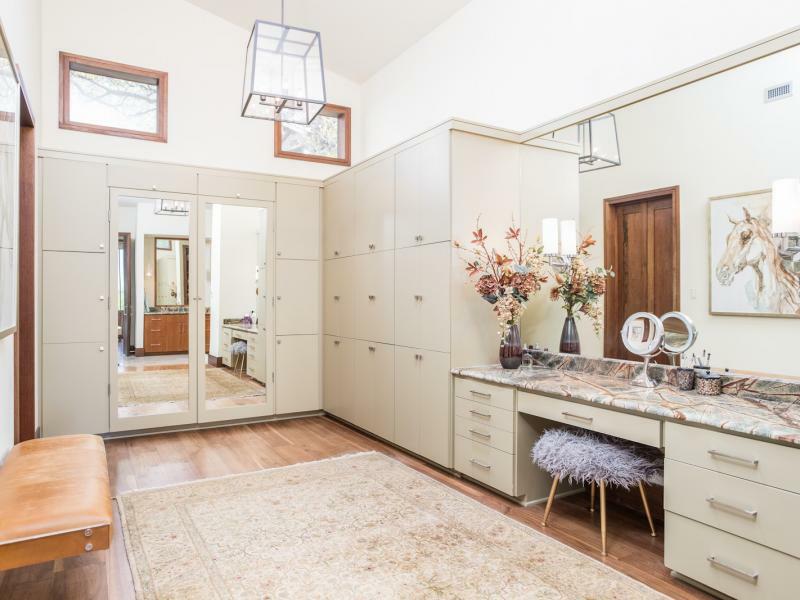 Within a few miles of the Hunt Store and hidden at the end of a paved county road begins this impressive ranch. 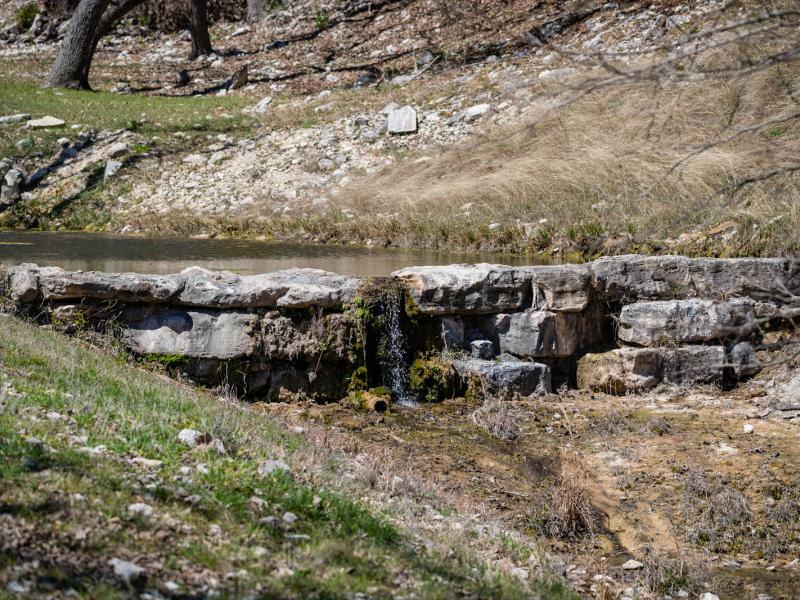 The surface water from the 7 springs is improved into several features including an approximate 3 acre lake and 2 man-made waterfalls. 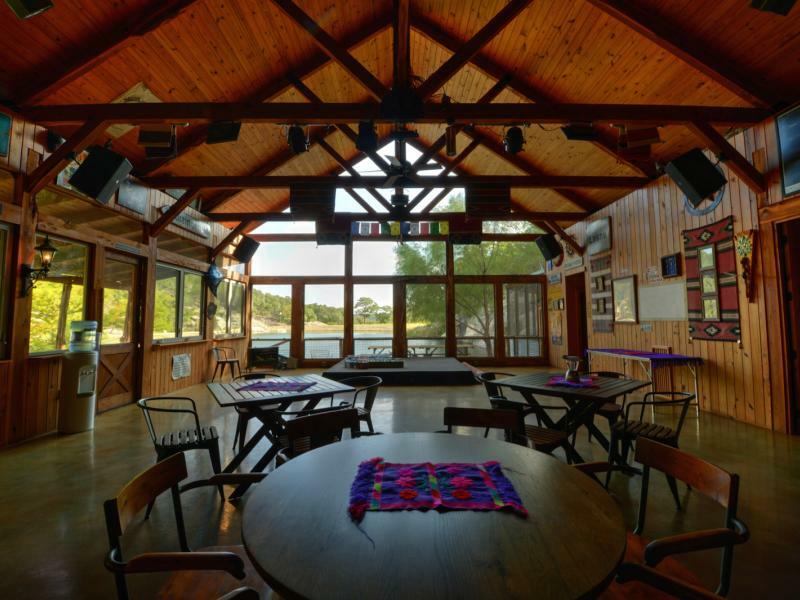 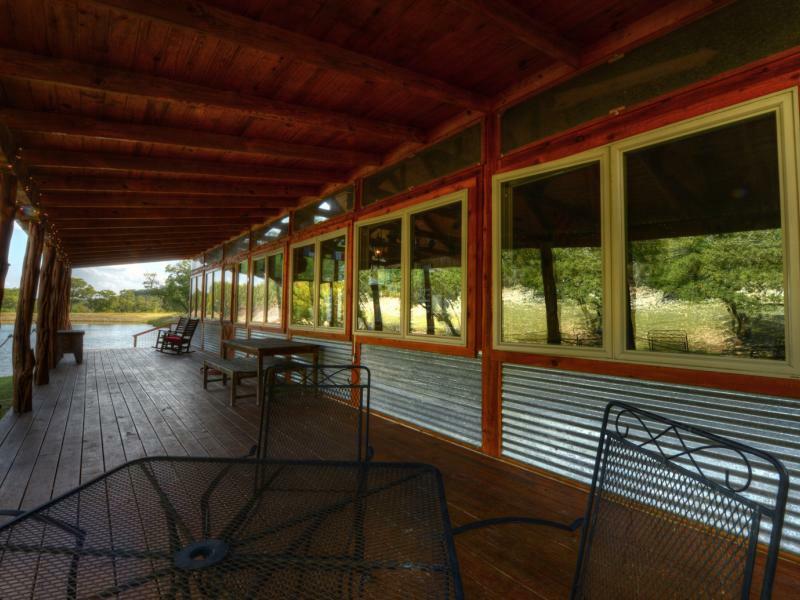 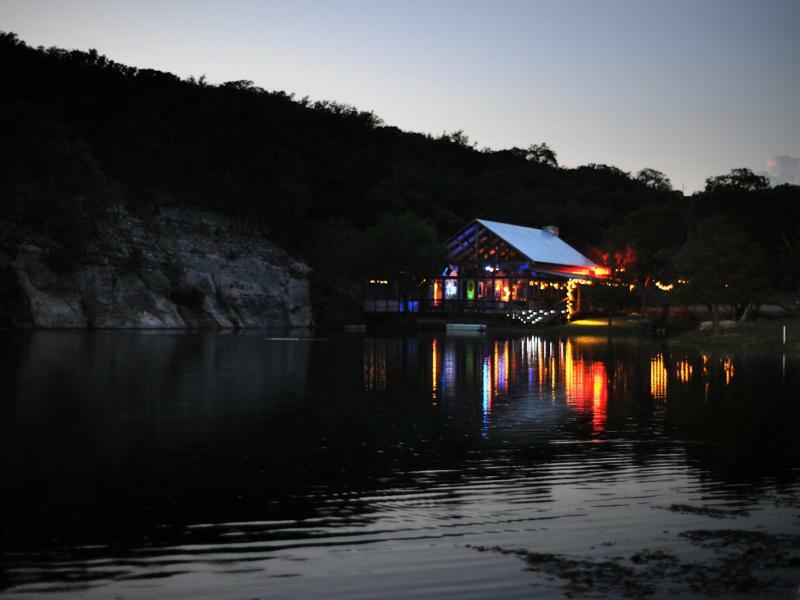 Looking out over the lake is the most picturesque of settings for the “party barn” or reception hall - including stage lights, sound system and countless details. 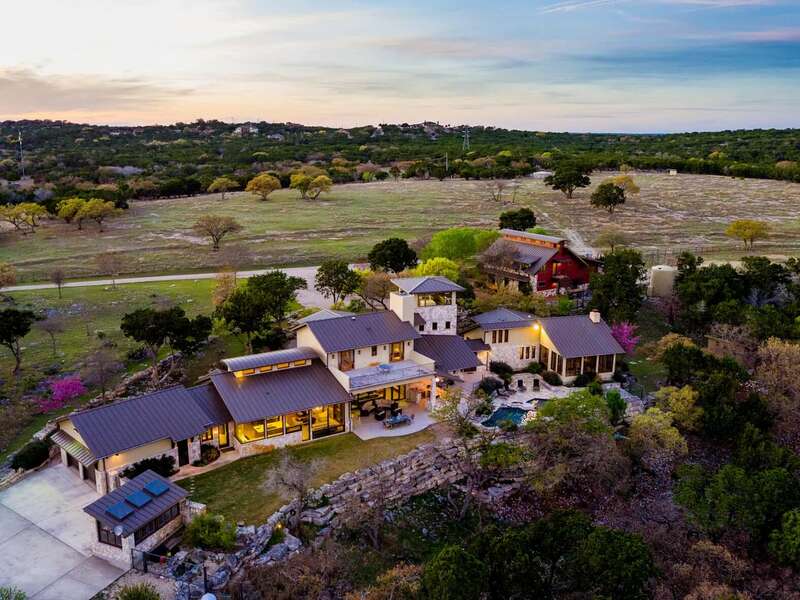 Seemingly atop the entire county and nestled into the edge of one of the ridges lies the custom home, guest quarters, office and barn. 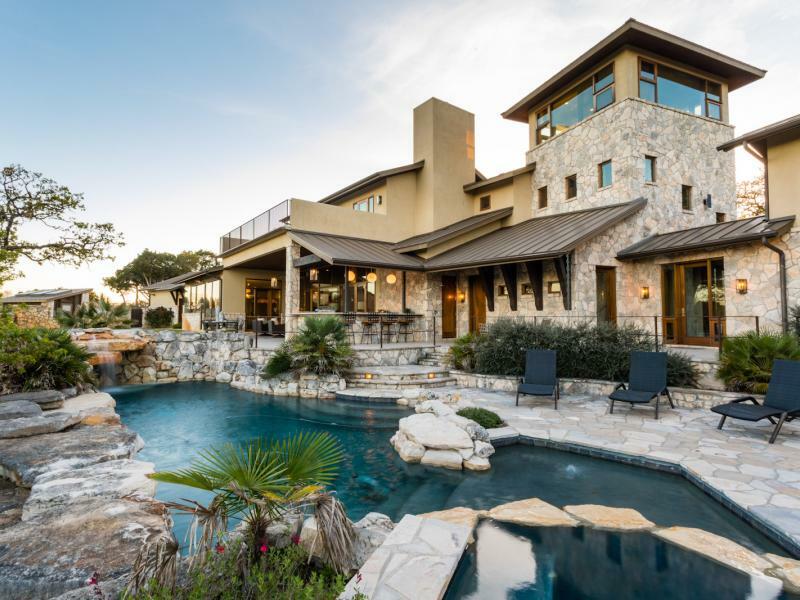 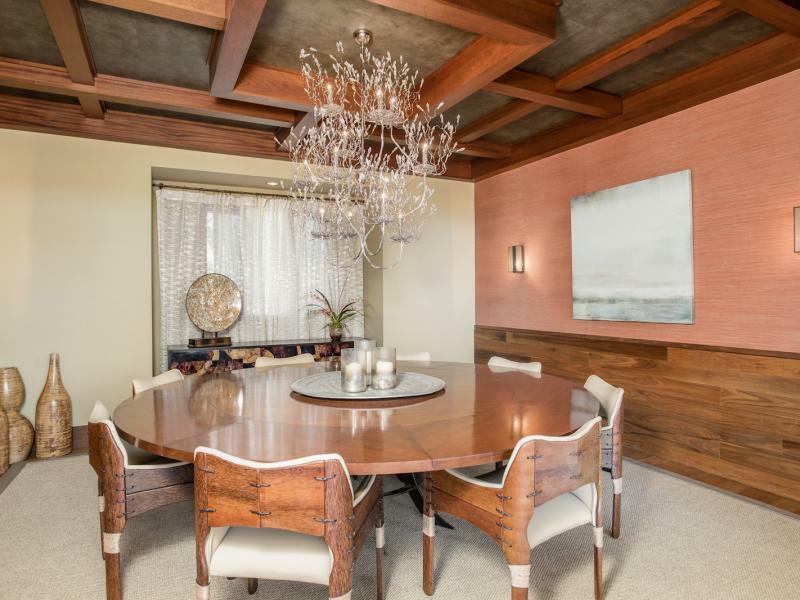 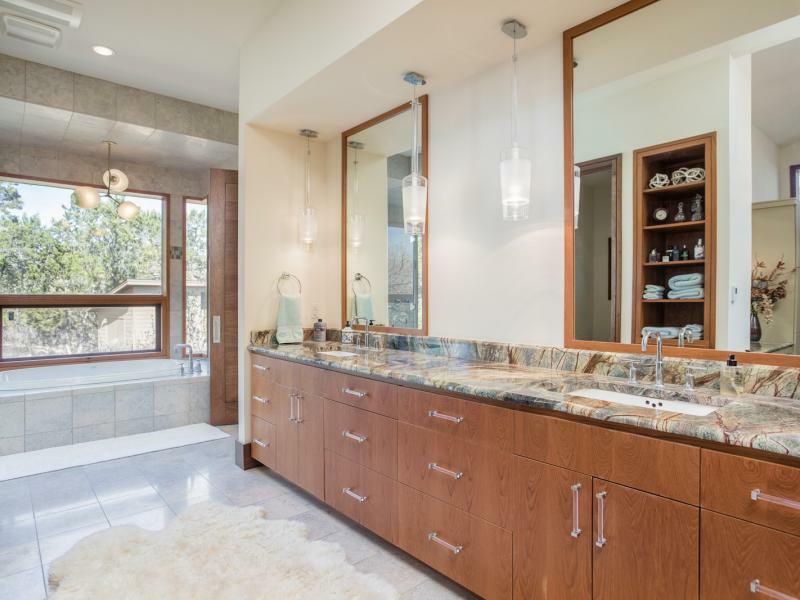 The 3 story home is comprised of 3 bedrooms, 3 full baths, 3 half baths, 2 outdoor showers, a wine cellar with bar, and elevator. 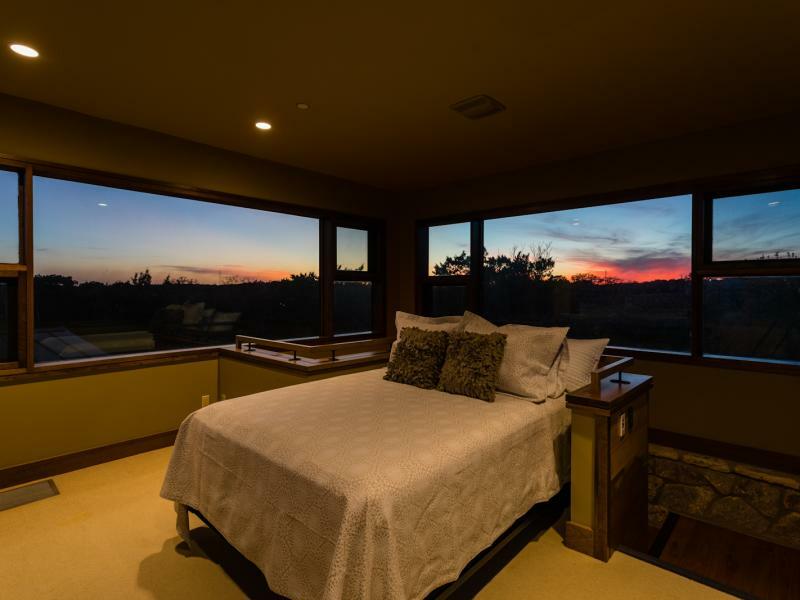 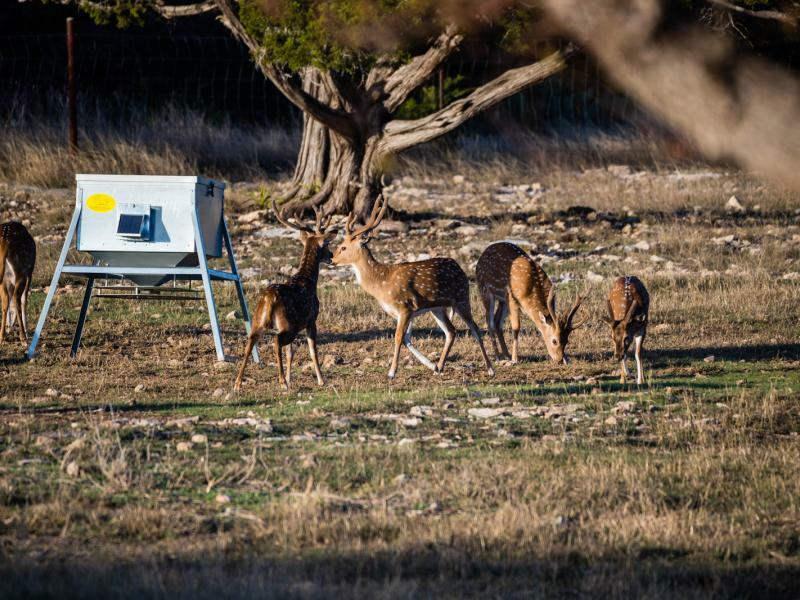 The apex room is a 360 degree lookout perfect for spotting animals and the best of sunrises and sunsets. 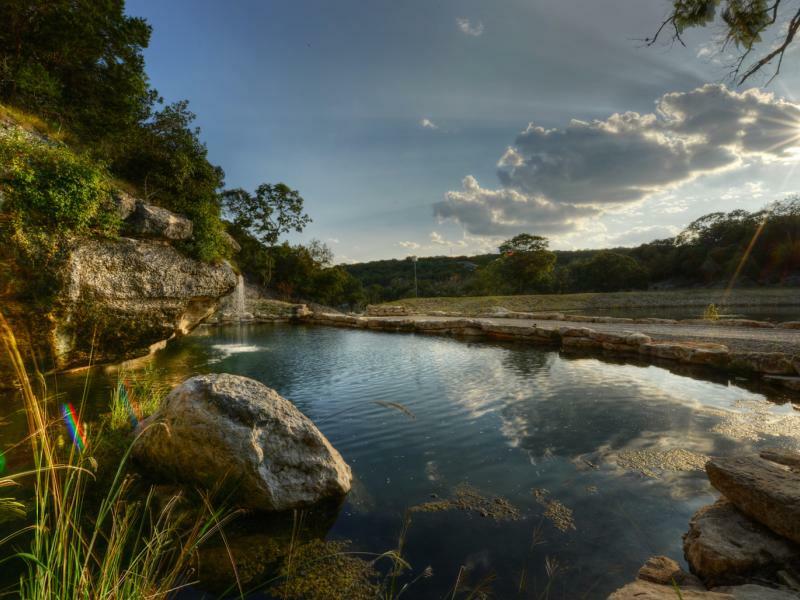 The extended back porches include a rustic rock pool with waterfall, attached hot tub, grand outdoor kitchen, and multi-levels for guests. 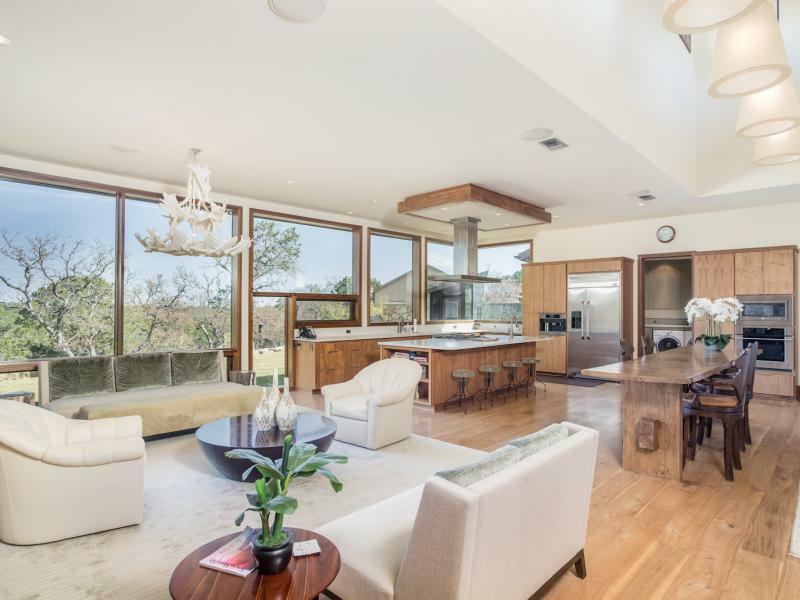 The abundant natural light from the large floor to ceiling windows shows off the brilliance of the flowing open concept of the living area; complete with formal dining and an attached butler’s kitchen. 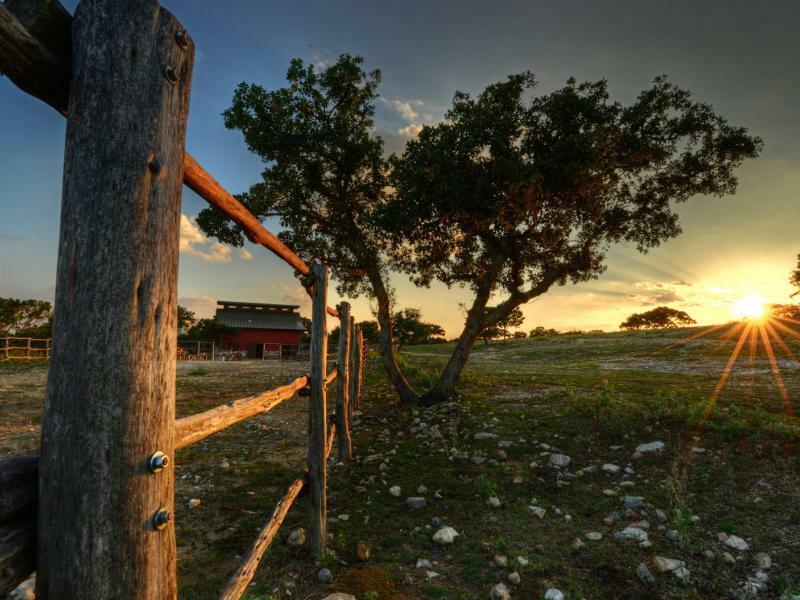 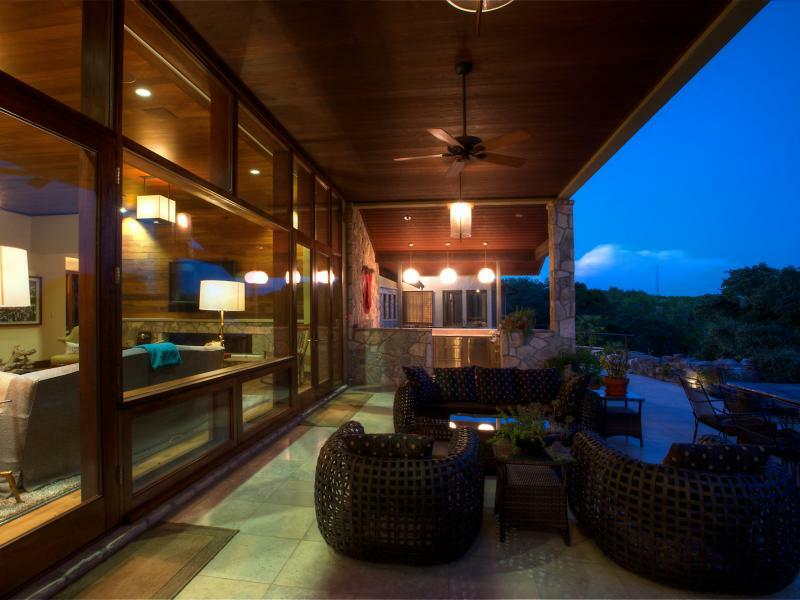 Contact us today to go fully experience the abounding features and vast topography of this ranch.